For perhaps most adults, ownership of a car or pickup truck is a right of passage that quickly becomes a way of life. Often, aside from a home, a car is among the most expensive purchases a person will make. As such, it is worth the savings in longevity and efficiency to know the basics of car repair and maintenance. 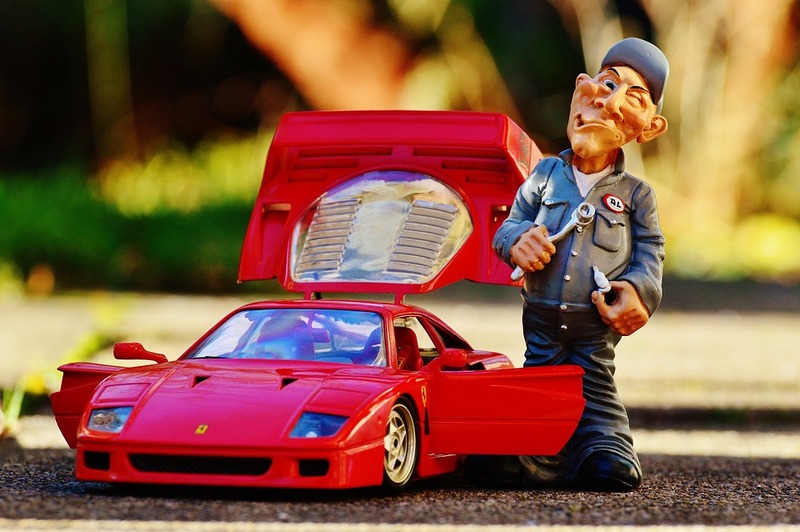 However, while some enthusiasts pursue auto maintenance as a hobby or business, the care and feeding of a car is often an afterthought that, when it does occur, happens behind closed shop doors. This guide will attempt to roll up the garage door to reveal the ways in which the average driver can directly engage in the maintenance and repair of their vehicle. By covering the terms used to describe vehicles, the most common issues encountered, preventative maintenance, costs, technologies, safety and red-flag items, this guide will lead the reader into smarter buying, more efficient operation and greater safety. As valuable to the first time buyer as it is to the would-be do-it-yourself owner, this guide provides the benefits of being an informed consumer to every reader. Get to know the language and processes of car maintenance and repair as well as come to a better understanding of the systems and technologies present in any vehicle and become a safer, smarter driver by reviewing the information presented in this guide. A glossary of common car terms and abbreviations that will be encountered in the auto market and shop. Naming of cars is generally handled through a common nomenclature that can seem confusing to the new car owner. Learn the meanings behind the names of cars and their parts. What exactly is a Ford Taurus SES and what can be gained from understanding the parts of that name? This chapter will reveal some of the meanings behind the commonly seen parts of automobile names. Thoughtful addition of some safety and comfort gear can reduce danger and hassle when a breakdown occurs. Prepare for the unexpected by adding some essential gear to the car and by verifying the location and condition of safety tools and equipment in the vehicle. Although unlikely, being stranded in a vehicle, especially with kids, can be made much safer and more tolerable with some thoughtful preparation. Learn the basic tasks that every driver can do to prevent or fix common car issues. These jobs take only basic tools and do not present any particular challenges or safety factors that would call for professional assistance. Some jobs are either critical for safe operation or present a safety challenge for the mechanic and are thus better left to the professionals. Likewise, some jobs require specialized equipment and in-depth knowledge. Stay out of trouble by knowing when to call a pro. As the seasons change, so to do the needs of the vehicle. Knowing how to prepare the car for the harsh cold and wet conditions of winter is as important as getting ready for the heat of summer. Likewise, driver adjustments maximize the benefit gained from changes in hardware. By design, preventative maintenance tasks are designed to reduce wear, increase efficiency, and prevent costly breakdowns. These are some tips for prolonging the life of the vehicle. Learn how to change fluids, preserve the paint and plastics, operate the vehicle in a systems-friendly fashion and make evaluations during use in order to proactively manage vehicle longevity. A compelling reason to update an older vehicle is the remarkable increase in safety technologies in modern cars. Put modern technology to work by understanding and selecting the features that increase vehicle safety. Further, understand those systems so that their use increases driver awareness and reduces the risk of collisions or accidents. Also, understand the limitations of modern safety systems. 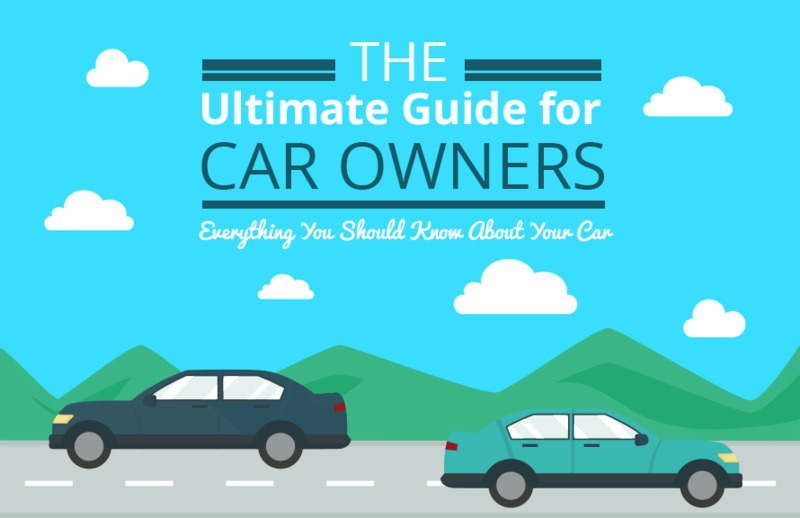 Vehicle ownership presents some common issues that are worth understanding. Changing a tire, for example, is a skill required at some point for nearly all drivers. Considering the common issues and how to prevent or handle them is the aim of this chapter. Change a tire, evaluate the brakes, add fluids, replace the wipers or jump start a car with ease. Some sounds, smells, warning lights or vibrations are basically harmless warnings that do not require immediate attention. 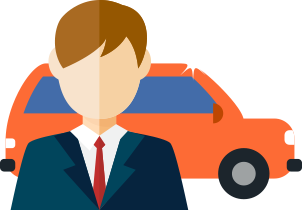 Others are signs that severe damage is being done or is about to be done to the vehicle. Understanding the warning signs that indicate a need for immediate service will reduce the likelihood of operating with a severely damaged vehicle.